Forced into an early retirement due to illness, Sam Rosen has lost any semblance of control over his life. His wife, Rhonda, confined to the carer role, is feeling her identity ebb slowly away as her former life retreats further and further into the past. Their eldest son, Mark, is over-invested and as he lurches toward financial disaster, he can’t bring himself to tell his wife Ingrid that they’re losing money fast. Middle child Liza has always been independent and content to scrape through on her child-care worker’s wage in one of the most expensive property markets in the world. But when her biological clock goes off, she’s out of time in a city where men are thin on the ground and grown up ones even scarcer. Baby of the family, Jemma thinks that being mild-mannered will let her pass through life unharmed. And then, one night, everything changes. 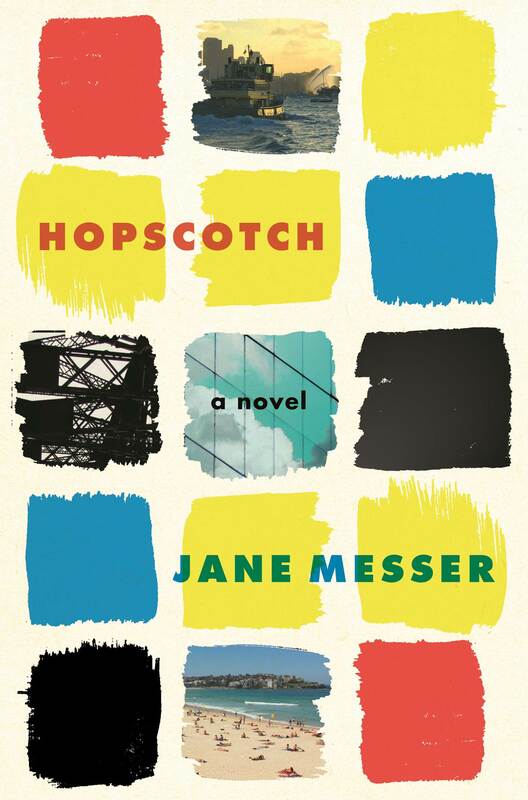 Fast and funny, Hopscotch charts a year in the lives of the endearingly flawed Rosen family, and holds up a mirror to contemporary urban life in Australia, interrogating our endless capacity for self-destruction, longing and love, and asks why we think we could ever find happiness in a city that’s roaring with dysfunction.